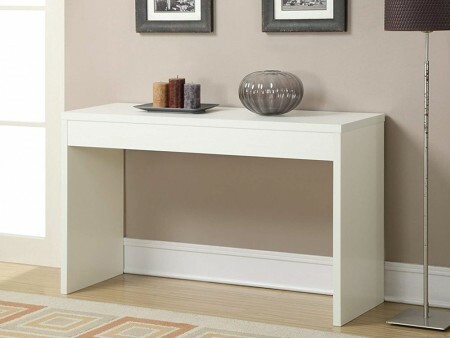 The White Dove Console Table is a white, walnut wooden table with a honeycomb laminate table top finish that will adjust to any corner or room in your home. 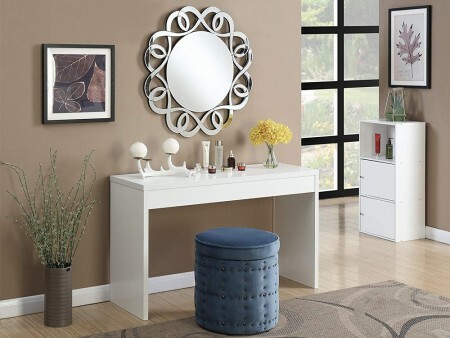 In a hallway with a lamp and a mirror, in an office environment or for your living room, it will add a designer touch to your home. 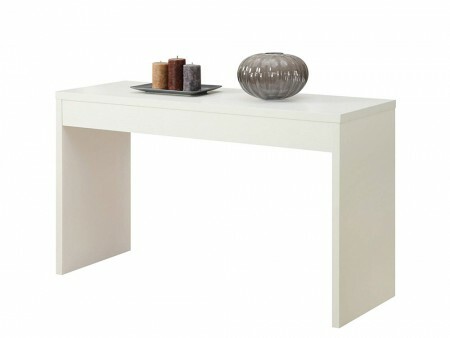 The White Dove Console pairs well with many different items in Inhabitr’s furniture collections. 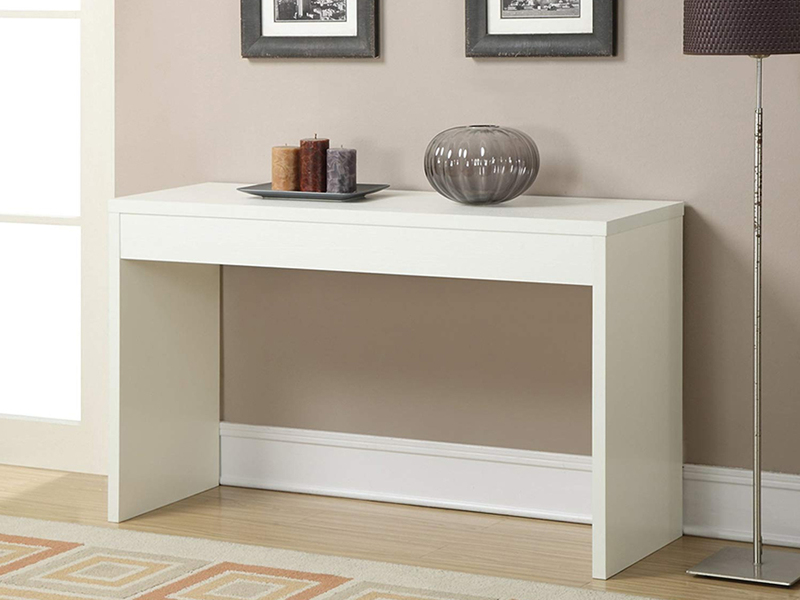 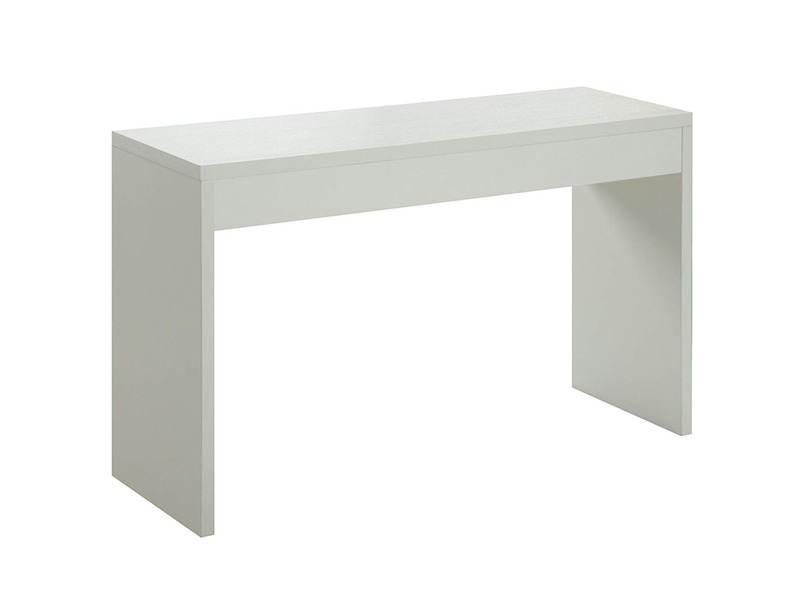 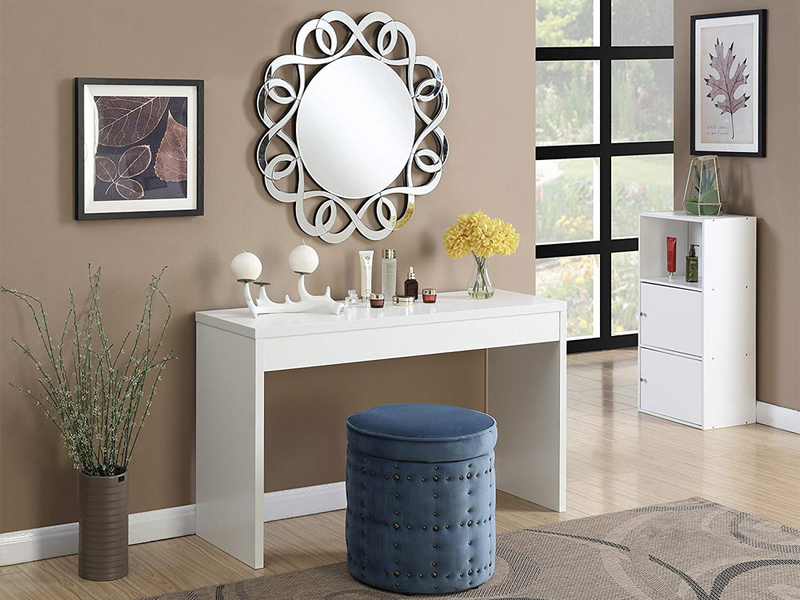 Rent the White Dove Console Table from Inhabitr today!